Hello and happy Thursday! This week, the Your Jubilee team has been putting all the final touches on our Bridal Fashion Debut booth! 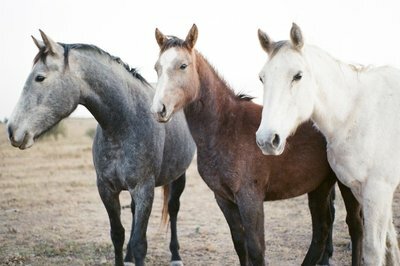 We hope some of you will be stopping by to say hello! If you are planning on attending or if you’ll be attending any bridal show in the future, here are a few tips to help you make the most out of your bridal show experience! 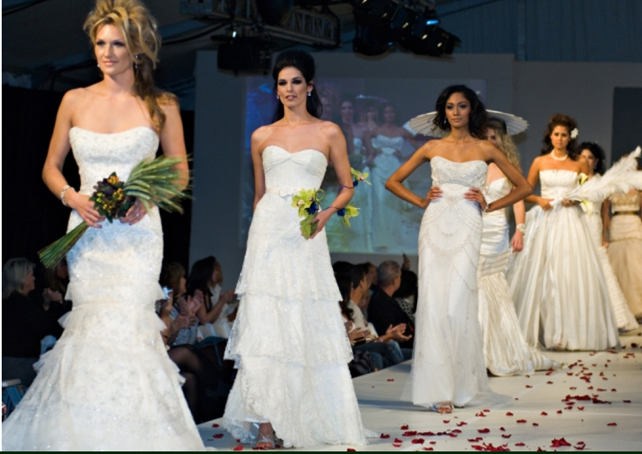 Attending a bridal show can be a great way to meet a lot of vendors all in one place. It’s a great time to get all your questions answered and many vendors even offer special deals to attendees! It can also be a little overwhelming if you aren’t prepared. Don’t worry Your Jubilee is here to help! 1. If you haven’t already, set up a wedding email address. This could be something as simple as JohnandJanewedding@domain.com. The weeks (and months) following a bridal show yield a lot of emails, so keep them out of your personal inbox and in their own happy wedding world. Plus this is a great way to keep wedding details organized. 2. Bring your own labels! Vendors want your information, especially if you might be interested in their service. Save yourself a hand cramp and print out a set of labels that you can easily place on vendors giveaway cards or contact info lists. Make sure to include the brides full name, the grooms full name, date of wedding, email address (Use your wedding specific email- not your personal), and phone number (but only if you are okay with vendors calling you) and some couples even include their wedding budget. 3. Check out the vendor list ahead of time and make notes about specific vendors you don’t want to miss. Some shows have over 500 vendors and there is no way you are going to have time to talk to every single one. Make sure you know who you want to see and then you’ll have time to stop by booths that catch your eye! 4. Bring your questions! Don’t worry about every little detail but this is a great time to get some of those major questions answered by multiple vendors. 5. Wear comfortable shoes. Plan to be walking around for a minimum of 3-5 hours. Usually the only chance you’ll have to sit is during a fashion show or presentation. Save the heels for your wedding day! 6. Bring a sturdy tote bag. Most shows will give a bide a bag of some kind as she walks in, but these bags can be flimsy or already filled with goodies. A tote will be more manageable and you’ll be able to carry all of the information you gather with ease! 7. Bring your checkbook. Vendors will often have great deals, but some are good on show day only! Make sure you get your date reserved by having a check on hand. Don’t worry, a lot of vendors extend their deals after the show too, but it’s always best to be prepared! 8. Make sure your phone is charged. You’ll want to access your calendar to schedule potential meetings, tasting etc. Plus, don’t forget to take photos of the vendor booths, decorative items and ideas you really love- after a few hours, they all start to mesh together. 9. Bring color swatches, if you have them. 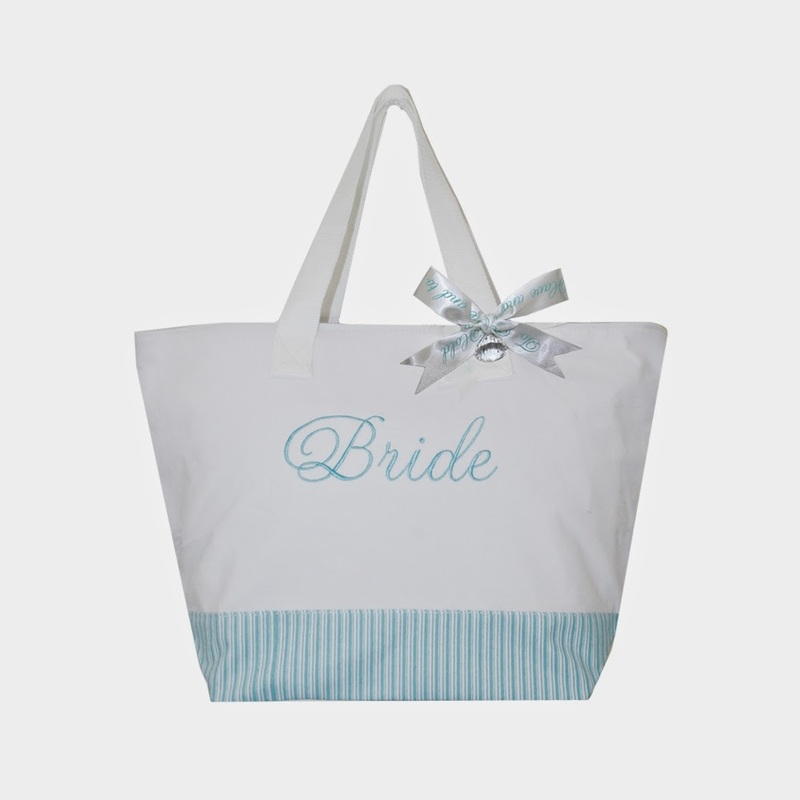 Who knows you might just find the perfect bridesmaid dress, table linen or accent piece. 11. Spend as much time as you need with vendors you are really interested in. Trust me, we would much rather spend a half an hour with a bride that is going to hire us, than pitching every single person that walks by. Don’t be afraid to talk through details and specifics with vendors that you are really considering. You are why we are at the show in the first place! 12. Bring a red Sharpie or any color really. that way you can make a mark on materials from vendors that you really liked. Most importantly, have fun! Enjoy the day, take in new ideas and have a great time! Come see us this Saturday, June 14th, 2014 at the Bridal Fashion Debut at the Phoenix Convention Center from 9AM to 3PM! We can’t wait to meet the future Your Jubilee brides! !